Many people suffer from anxiety when they visit the dentist. We are here to put the Joy back in Dentistry. The worst part about dental anxiety is that it stigmatizes people from returning to the dentist, making their health worse. 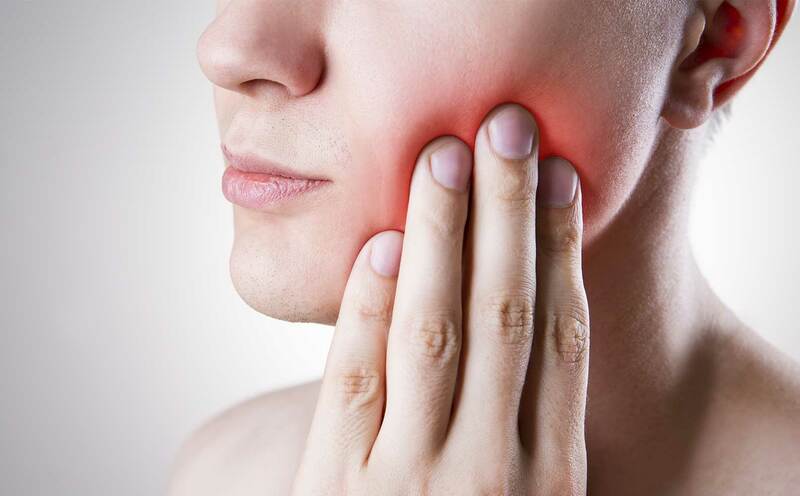 Besides dental pain and tooth decay, avoiding the dentist can lead to gum disease. This level of neglect can make existing problems worse and introduce new ones. First and foremost, if used properly, sedatives also have a low incidence of side effects and these are usually minor, and only rarely present an actual risk for the patient’s health. Removing anxiety from the equation will also make going to the dentist for routine checkups much easier and less painful. 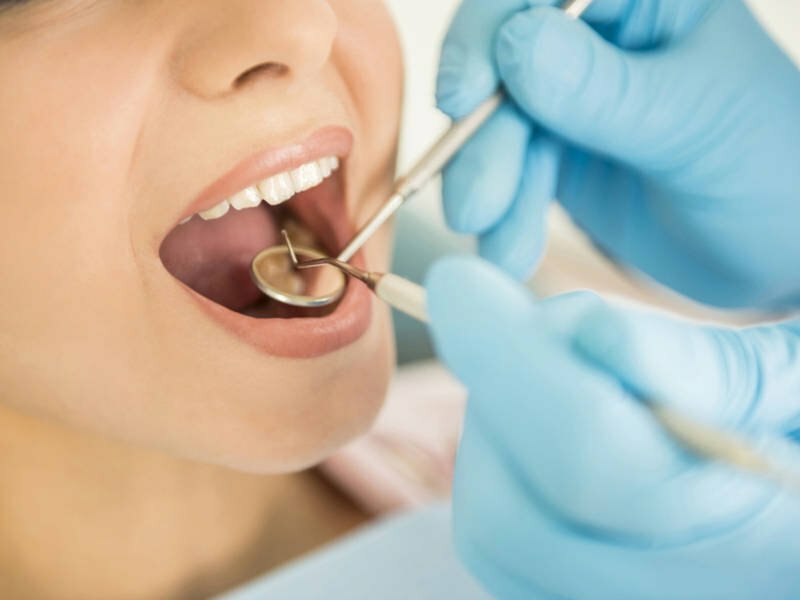 Oral sedation is both safe and effective and has become the most common technique in the United States to help patients with dental anxiety. Best of all, the technique is easy and requires no needles. 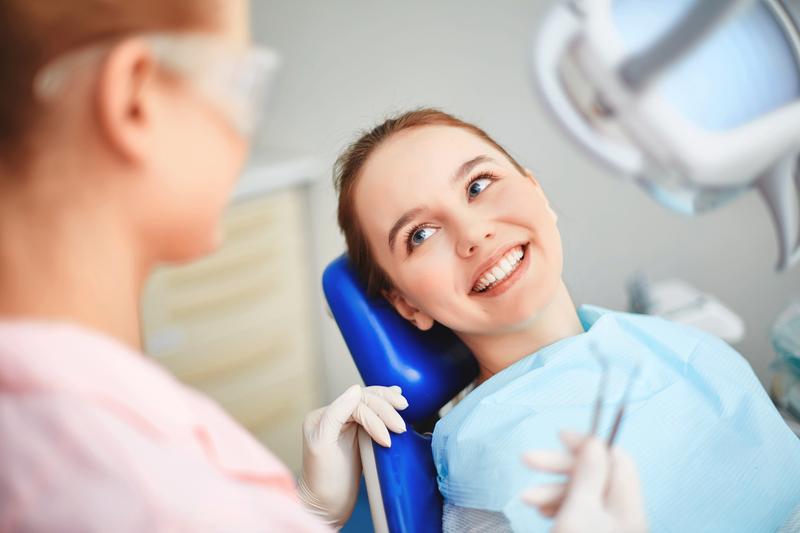 With oral sedation, you can essentially sleep through your dental procedures and wake up feeling relaxed knowing your procedure is over and you receive the dental care you needed. We give our patients access to this option because we also want them to feel comfortable and safe with our practice. 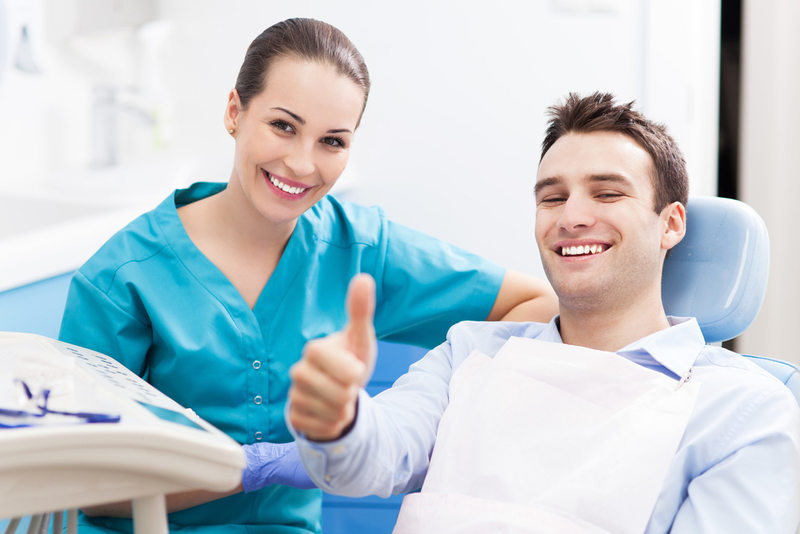 Joy Dental is here to make all of our patients as comfortable as possible. Call today if you have questions about any of our procedures.